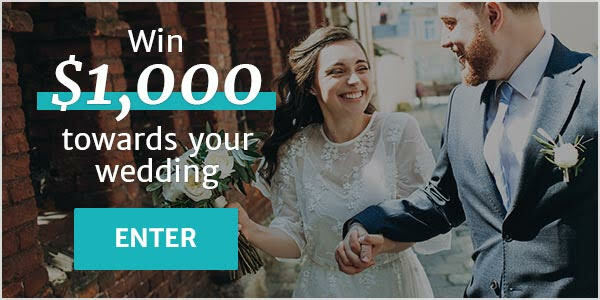 Men's Wedding Accessories Alberta ARE YOU A VENDOR? 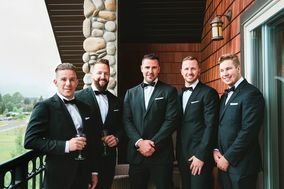 Men's formal wear in Alberta: check prices, availability, request quotes and get the best deals on men's formal wear for the big day. Choose from a wide range of men's formal wear specialists and retail stores that cater to every wedding day dress code. From black tie to semi-formal, you will have the perfect attire to celebrate the happiest day of your lives.